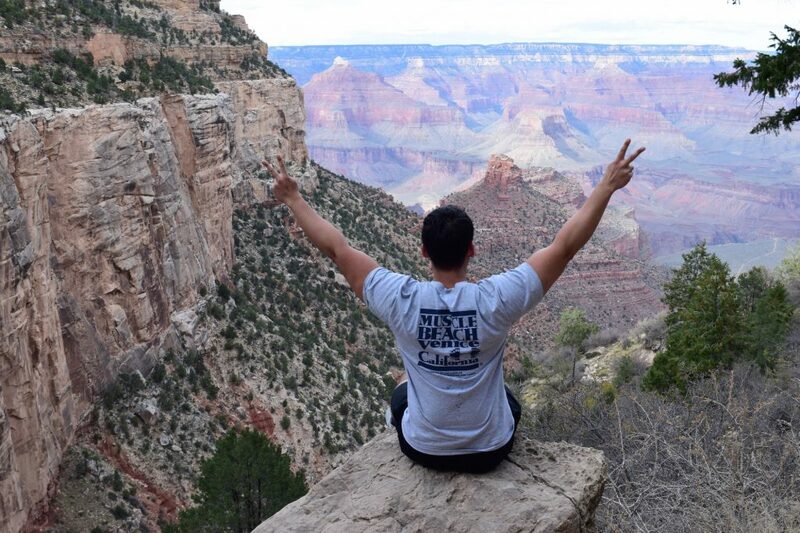 This October, Contiki set off on a high-energy Western Highlights tour through Southern California, Arizona, the Grand Canyon, and Las Vegas. Our crew of 55 young adventurers flew in from all over the world—Australia, New Zealand, England, Germany, Japan, and a couple from the Eastern United States—to experience the best of the nation’s west coast. Some traveled with groups or as couples, but the majority arrived solo, eager to make new friends and embark on the adventure of a lifetime with #NoRegrets. If non-stop action and excitement is what you crave, this tour delivers. One of the greatest draws of Contiki? 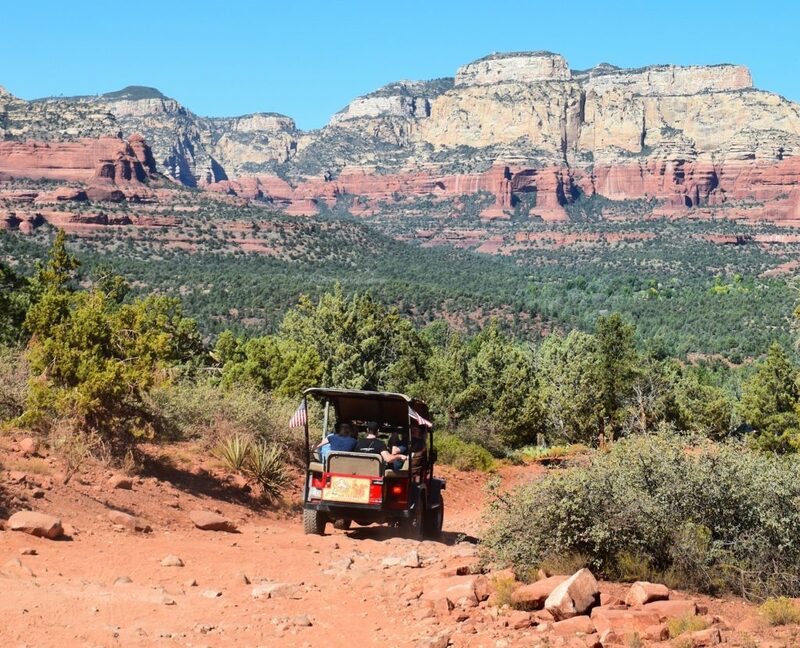 The optional excursions offered at each destination along the way, allowing you to tailor the trip based on your individual interests. Though plenty of fun-filled memories were made during our 8 days together, here are my top picks from our epic expedition. After kicking off in Los Angeles (hitting silver screen sights and landmarks along the way), and soaking up the sun at Cali’s beautiful beaches, the stunning city of San Diego was on the agenda. 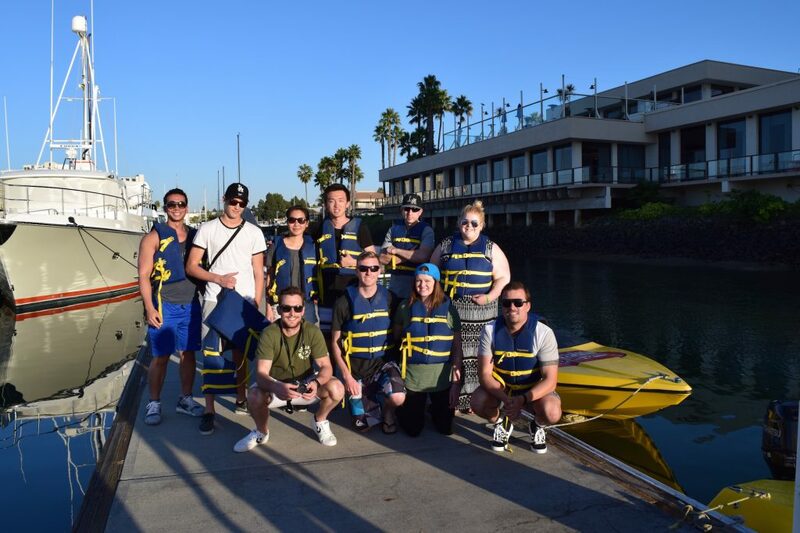 Here, we got to play captain by driving our very own boats with Speed Boat Adventures, zipping around the harbor at high speeds while taking in sights of the downtown skyline, historic maritime ships, over-the-top yachts, and even sea lions. 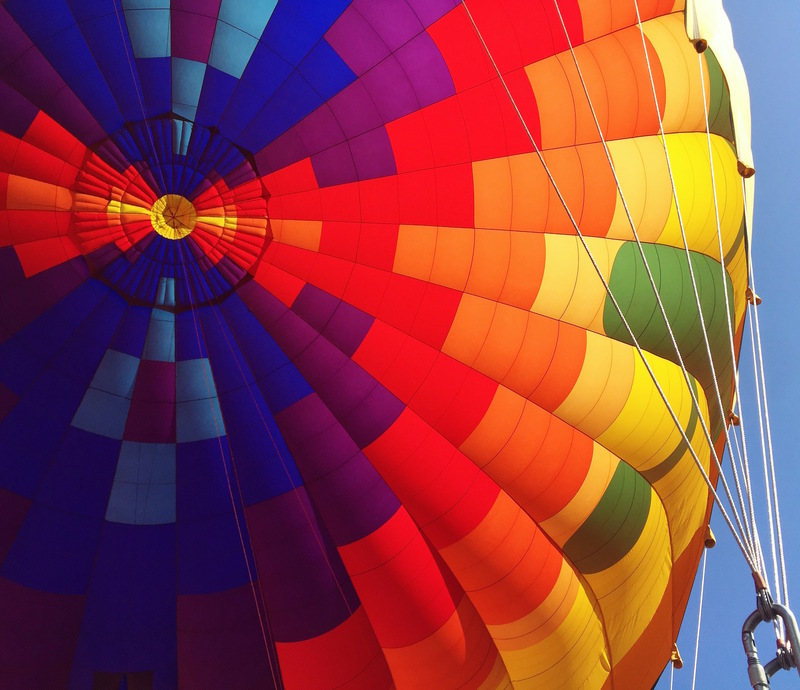 If you’ve never been in a hot air balloon before, I’d highly recommend it. 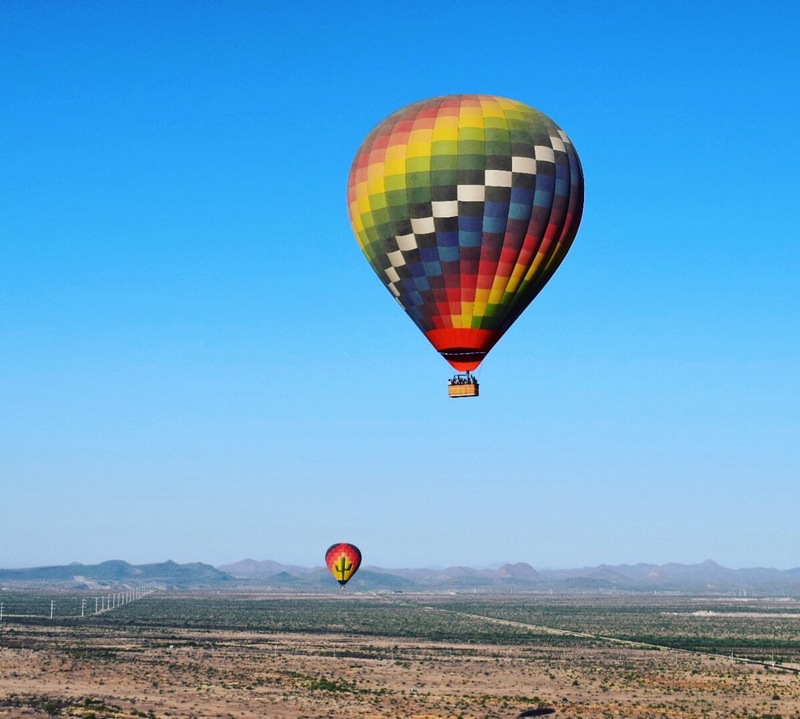 An early morning ride with Hot Air Expeditions in Phoenix delivered the rush of soaring at heights of up to 5,000 feet over the expansive Sonoran Desert. After floating through the dry desert air (at multiple speeds based on wind patterns) for an hour, our flight concluded with a Champagne breakfast upon landing. Cheers to that! 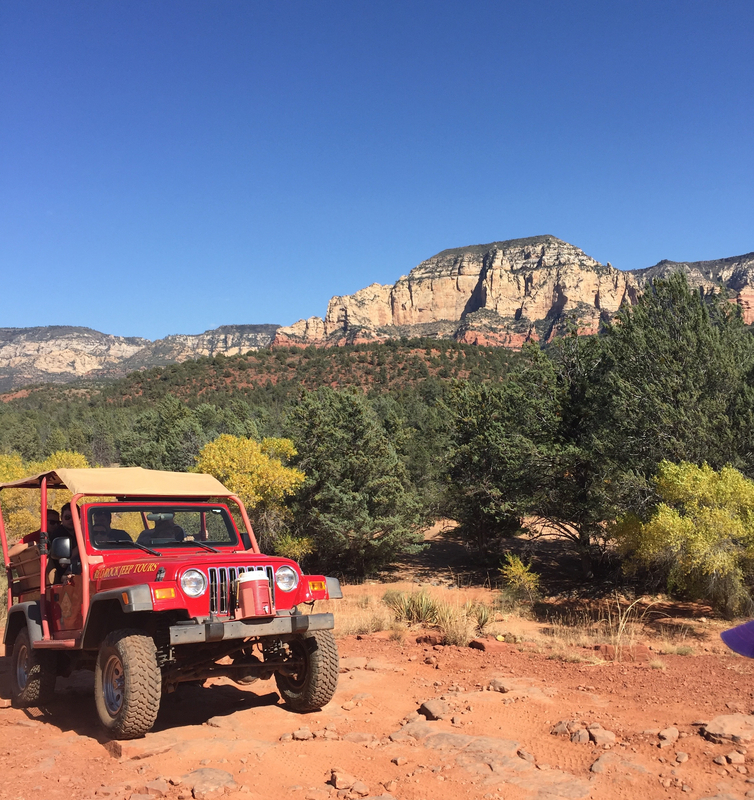 In Sedona, an artsy mountain town with incredible views of the massive, brightly-hued red rocks, we saddled up in open-air 4×4 Jeeps for a “Canyons & Cowboys” off-road adventure with Red Rock Jeep Tours. Our spirited guide, Wendy, greeted us with a full cowgirl getup (complete with spurs!) and a huge smile as she grabbed the wheel and navigated through the rough, rugged and rocky terrain; at times I was certain the Jeep would topple over. I was wrong. We trekked along through the heart of historic Dry Creek Basin and the seven surrounding canyons, as Wendy enthusiastically told us tales of murder and moonshine and the early cowboy days at the old Van Derin cabin, where we stopped to snap a group pic and enjoy exceptional views. 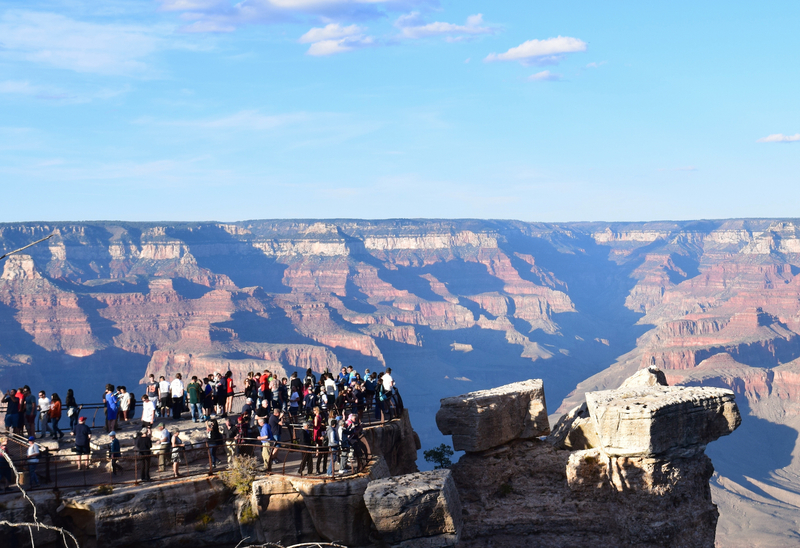 The Grand Canyon is like no other place the the world; a natural wonder that every American should try to see in their life. In my experience, nothing has compared to the body-encompassing feeling that takes over you when peering out into the vast desert below: the gigantic peaks and deep valleys, the spectrum of rich colors, the layers of igneous rock formations. 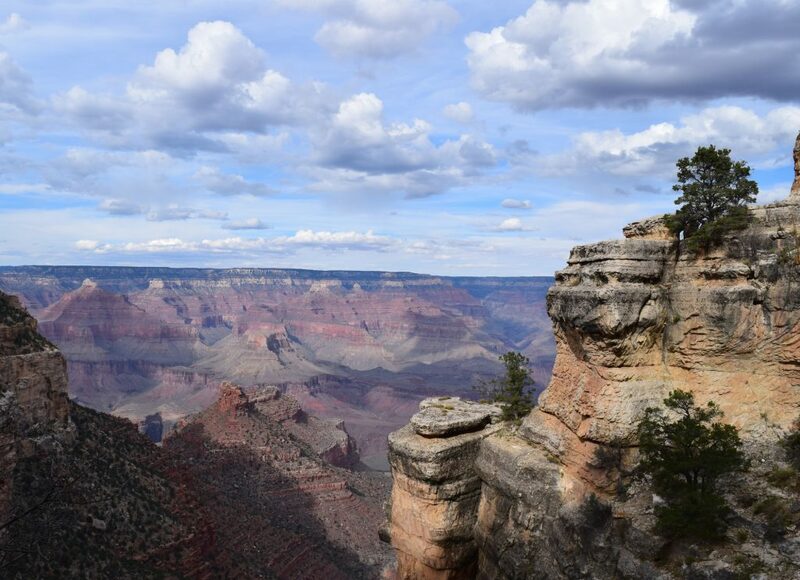 After stocking up on the necessities—sunblock, snacks and lots of water—we spent an afternoon hiking the canyon’s south rim down a steep, winding and quite narrow-at-times trail that provided endless photo ops. 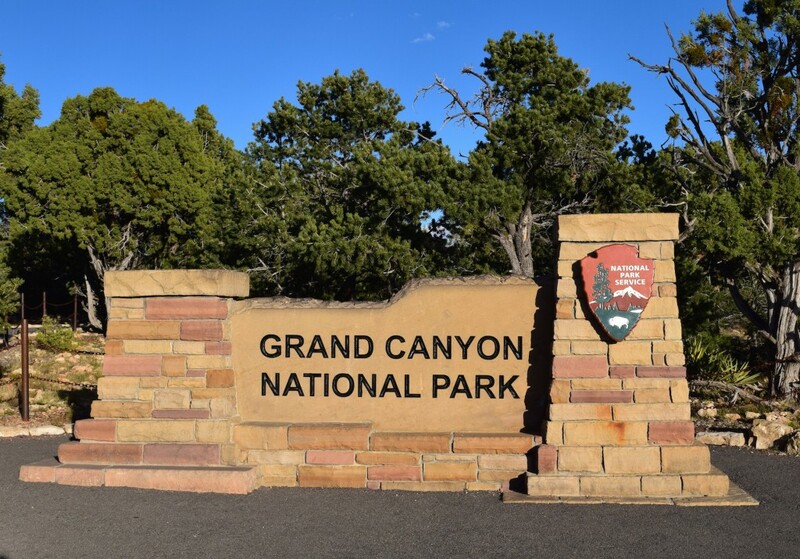 Others in our group saw breathtaking panoramic views from above, with a heart-pounding helicopter ride over the Kaibab National Forest and into the deepest and widest part of the canyon. Experience of a lifetime. Our journey ended with a bang: two outrageous days in Vegas—complete with a glitzy nighttime tour of bustling Fremont Street, Cirque Du Soleil show, music- and Champagne-filled limo rides around the Strip, VIP nightclub entry, dancing ’til dawn and all the debauchery you can get into in Sin City. Need I say more? Viva Las Vegas, baby! Overall, I was impressed with the amount of opportunities for adventure on Western Highlights. Our rockstar guide, Christy, was knowledgable, friendly and fun—and always provided nightlife options for anyone looking to party. Trust me, there was no shortage of a good time on this tour. Even the road trips between destinations were amusing thanks to our lively coach driver/deejay, HB, who blasted upbeat tunes while cruisin’. There was plenty of downtime and opportunities to relax during our journey, as well. But of the many memories made during the trip, it’s the once-in-a-lifetime thrills and the people I “got loose with” (as the Aussies say) that I’ll remember forever. Interested in learning more about Megan’s journey? Read more about it on AFAR.com, the USTOA blog and check out Contiki’s Western Highlights tour. An adventure lover at heart, Megan is a food, travel and lifestyle writer based in NYC. She has contributed to AFAR, Bon Appétit, Clean Plates, Eater, Food & Wine, The Daily Meal, Thrillist and Travel + Leisure, and runs her own website. Megan is happiest when embarking on new travel and dining experiences with her beloved family and friends, and her adorable dog, Cooper.